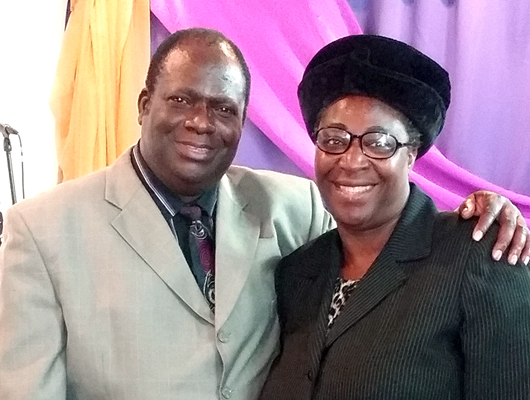 Elder Sam is a committed and dedicated Mens’ Leader who loves the Lord and who is very much involved in the Ministry. He is the Chairperson of the Church Building Committee and he acts as a liaison most times between the Church and any external group. He is the go-to- person in the Church. He is in the transportation business, and he is very familiar with Washington DC and environs. He is happily married to a beautiful and God fearing woman – Deaconess Mary Ajiboye. She is the Intercesor Team Coordinator, Children Sunday school Teacher, Assistance Women Leader, and a soul winner. The family is blessed with three children: Wale, Olamide, Yinka, and Bosede. 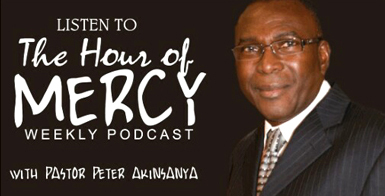 He loves the children and the youth of the Church and he is very passionate about helping them to draw closer to God.